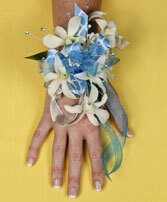 Special events!! 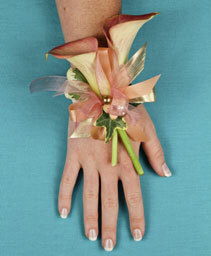 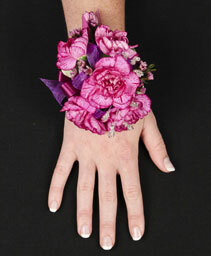 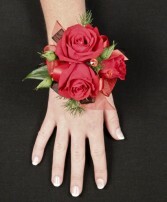 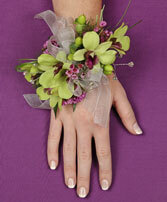 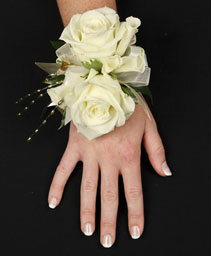 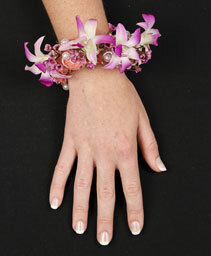 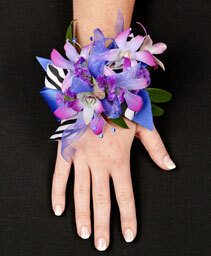 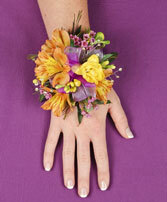 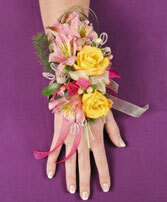 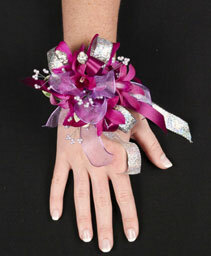 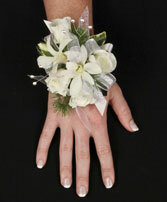 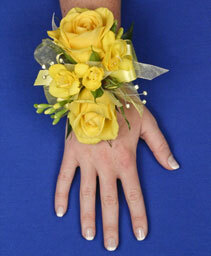 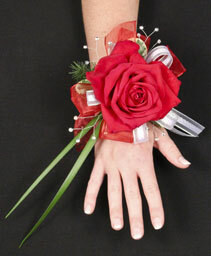 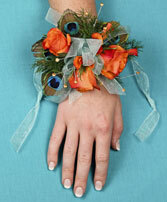 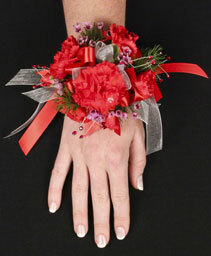 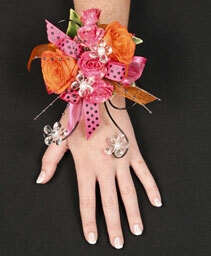 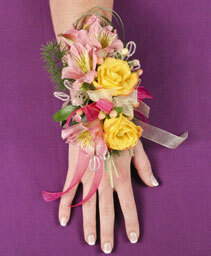 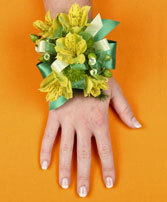 Junior Ambassadors, Junior Achievements, Graduations, Debutante, Quenceneras, Proms...FlowerBell will make the special corsage with elegant touch to meet your budget. Boutonnieres purchased with this offer will only be $15. 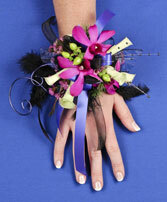 Florist Choice.